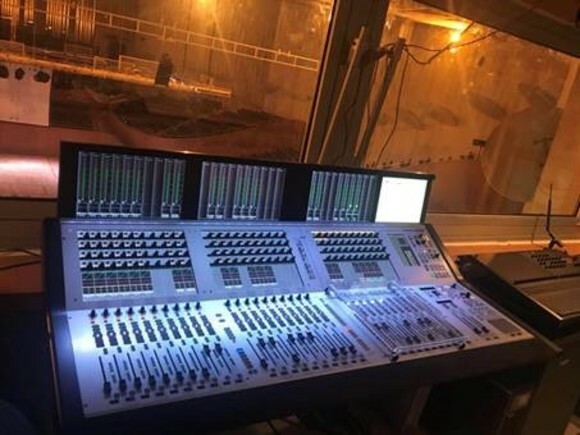 LONDON, United Kingdom — Delivering ease of use and professional-grade audio quality for a student-run broadcast studio, HHB Communications Ltd. recently upgraded the radio station at Imperial College Union, the college’s Student Union, with a HARMAN Studer OnAir 1500 digital mixing console. Imperial College London is a premium science-based university, consistently ranked among the best in the world, offering a multidisciplinary space for education, research, translation and commercialisation, harnessing science and innovation to tackle global challenges. 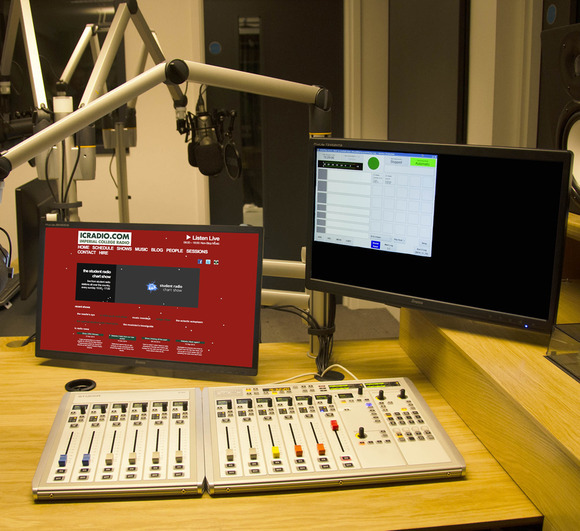 The College’s Student Union houses a student-run radio station, Imperial College Radio, which broadcasts a variety of programming that ranges from music to comedy shows to discussion forums. 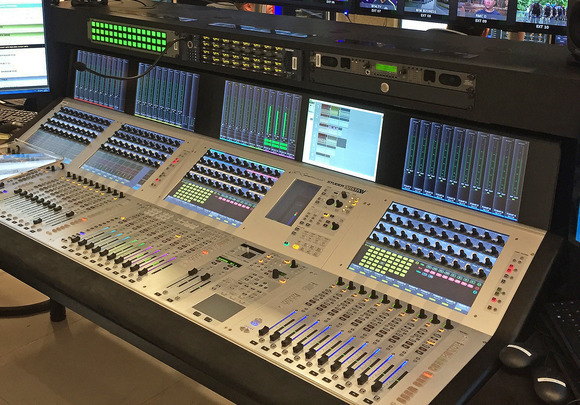 Ultimately, HHB and Imperial College Union chose the Studer OnAir 1500, a 12-channel, 12-fader console designed as a flexible hybrid solution for radio broadcasting and production. It’s ideal for studios needing a compact and cost effective mixing console for a production room or studio. Integrated USB playback and record functions make the OnAir 1500 a very compact, yet complete, mixer.